Yay Halal Food Guide New Zealand! There is no denial that Muslim travel or halal travel or however you want to call it is growing fast. There are many companies and countries that are eyeing up the 200 billion dollar niche of halal travel. New Zealand is one of the countries I would love to explore and they are the latest country to actually release a Halal Food guide for Muslim visitors. 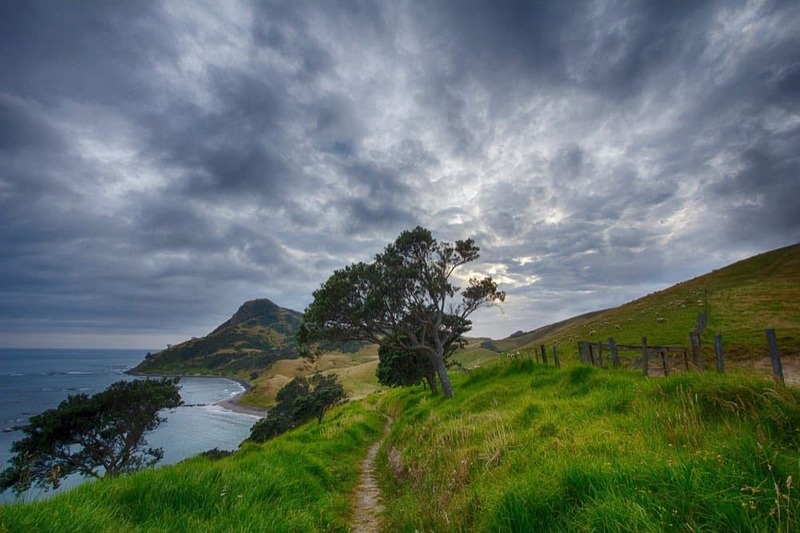 Tourism New Zealand has worked closely with the Kiwi Muslim Directory to provide this guide, which gives an overview of the many Halal food options available. Yay! I now know what I will be looking up when I plan a trip down under. Can’t express how excited I am to see so many options becoming available for the Muslim travellers. It really breaks the barriers and it makes us more connected. Food always brings cultures and people together. So it’s a perfect start. Thank you Tourism New Zealand and Kiwi Muslim Directory for this. The Ultimate Guide for Exploring Muslim Friendly Trinidad and why it should be on your list!